This will be a single tote without wheels. Does this bag include a ball cup or is that additional? Yes, it will include a molded ball cup. 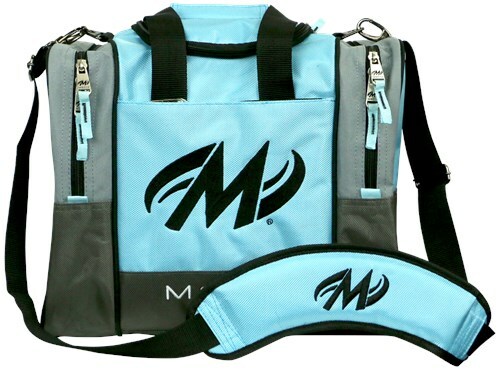 Due to the time it takes to produce the Motiv Shock Single Tote Cyan ball it will ship in immediately. We cannot ship this ball outside the United States.